Vanessa has a number of years of management experience, particularly within the charity and not for profit sector. She has experience of developing policies and procedures, as well as in financial and project management, and human resources. As Head of Operations, Vanessa supports across all of IHRB's focus areas and projects. 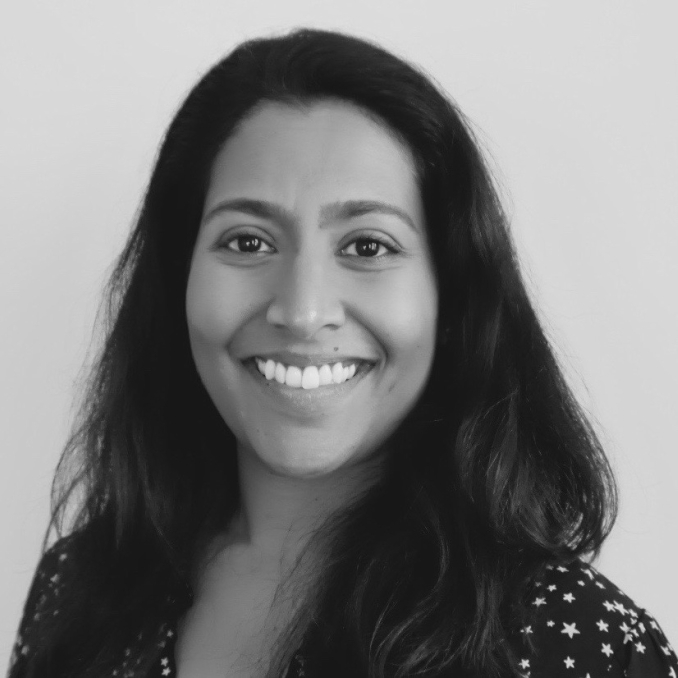 Working closely with IHRB's Chief Executive, Deputy Chief Executive and accountant, Vanessa monitors the financial matters of IHRB, as well as contributing to budget forecasts for programmes, funding proposals and reporting to donors. Vanessa is also responsible for end-to-end human resources support and assists with identifying funding opportunities and other fundraising activities. Vanessa overseas IHRB’s organisational needs to ensure the efficiency and effectiveness of systems in place to support the team. Vanessa has previously managed a number of grant giving programmes and developed services and projects for vulnerable and young people, and has worked for the Citizens Advice Bureau and worked for the British Red Cross Society for five years.